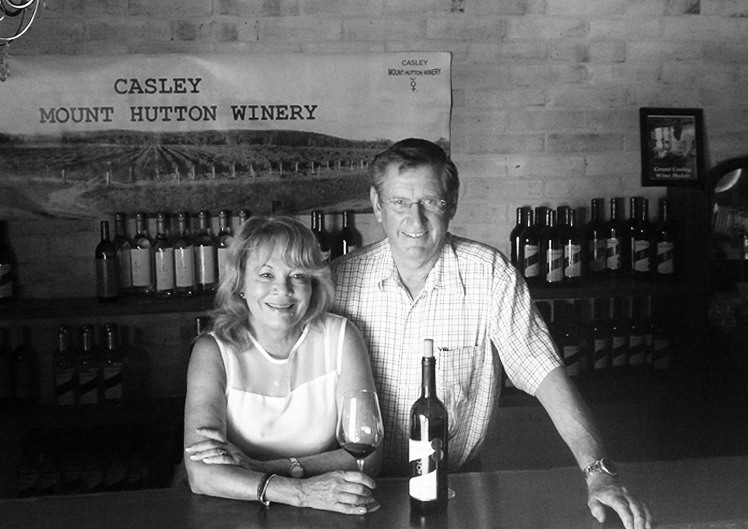 Less than a ten minute drive 12 kms west on the Texas Road from Stanthorpe Qld, you will find the Casley Mount Hutton Winery – one of the districts modern establishments. The grapes were planted in 1996 and the cellar door was opened in August 2001 although the winery is now in its eleventh vintage. Here you will find a modern, fully insulated and cooled winery building built in 1999. Employing “state of the art” wine making equipment and a fully serviced laboratory ensures that the wines produced here are of the highest quality and consistency. 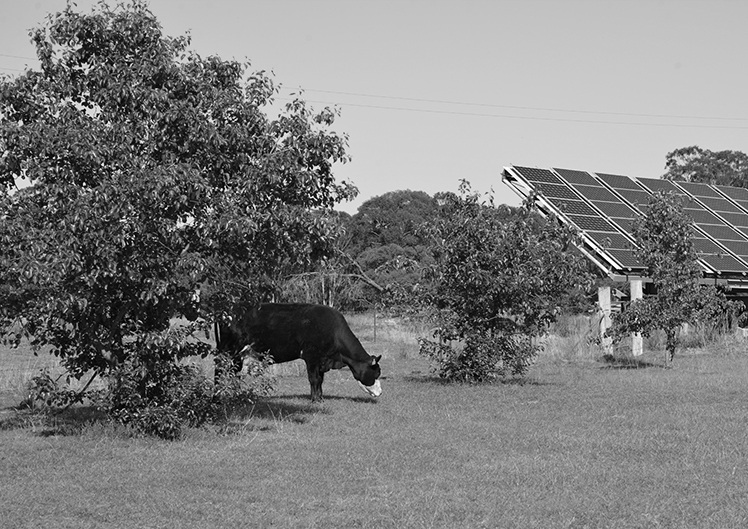 The meaning of the logo on the front of The Casley Mount Hutton wine label depicts the lifestyle Sonya and Grant have chosen to live here in the Stanthorpe district. The distinctive label is the Property brand of “Mount Hutton” and is comprised of the ancient Egyptian symbol the “Anhk”- meaning “enduring life and fruitfulness of the earth”. 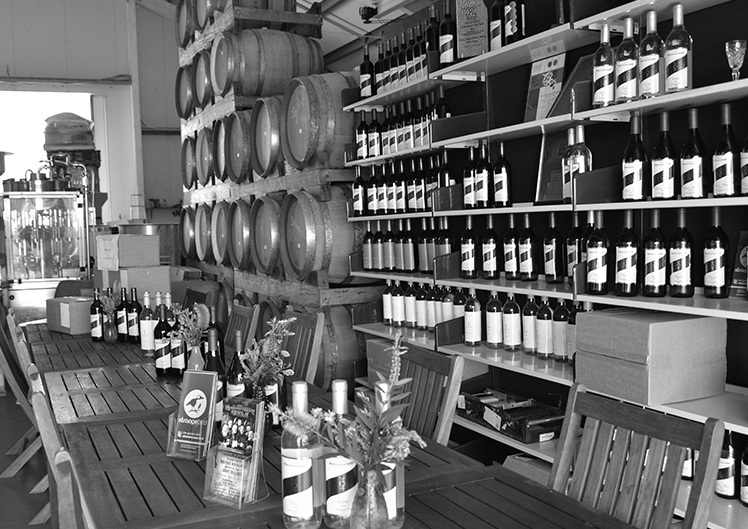 Come and visit us and experience a little of what life is like on the winery. Guests can take the time to slow down and enjoy tasting the Casley wine. Eight classic varieties were chosen for the Estate – Cabernet Sauvignon, Shiraz, Merlot, Chardonnay, Viognier, Sauvignon Blanc, Chenin Blanc and Semillon. All together the various wines have won over 50 medals in the short time the winery has been operating. The current Shiraz 2006 vintage has won two best Qld shiraz trophies, two gold medals and a silver medal. Our 2007 Verdelho has won a trophy for best Qld white and a silver medal. All the grapes except Verdelho and Muscat from a local vineyard are Estate grown, processed and bottled. It is important to us to keep our product authentic to the region and a 100% Queensland product. Grant and Sonya Casley acquired the 900 acre property 30 years ago as an unimproved block with no facilities whatsoever. Grant has a farming background and is a Chemical Engineer which seemed to be a good combination to run a vineyard and winery. 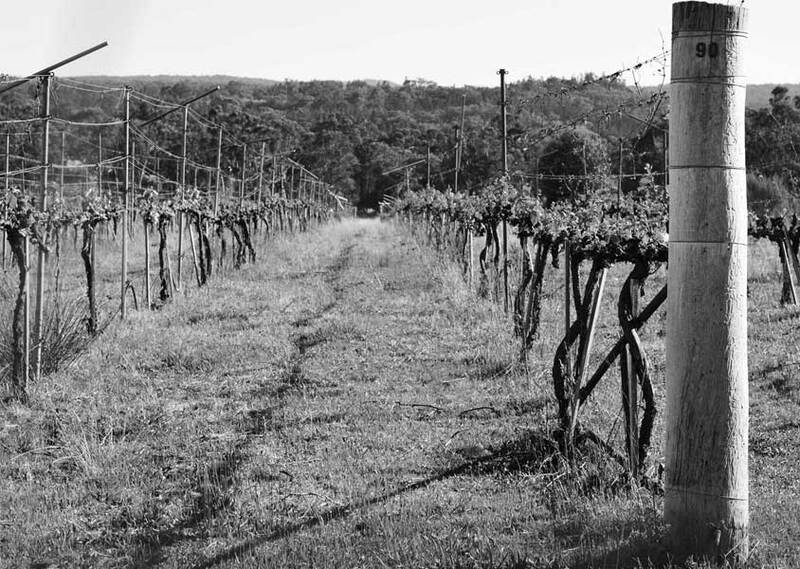 The intention of planting a vineyard was delayed until 1994 when the ground was prepared for the planting of 24 acres of vines in 1996. The altitude of the vineyard at 900 metres above sea level also makes it an ideal location for cool, long ripening of the grapes.